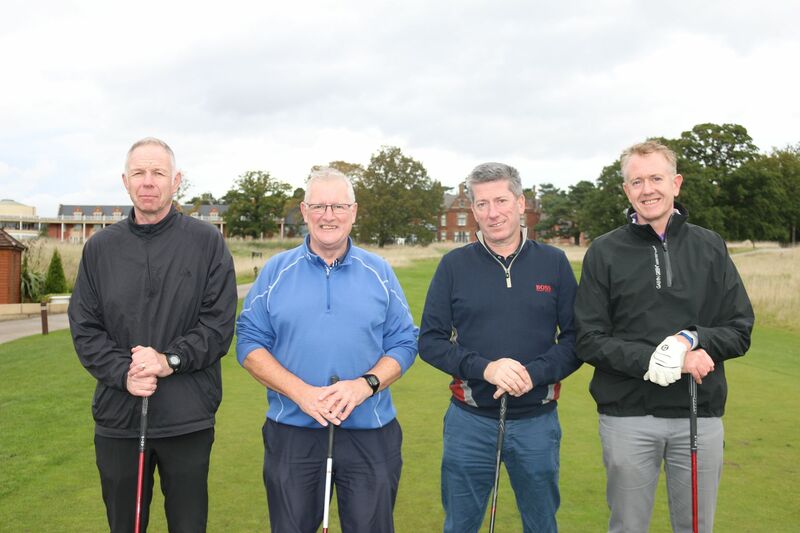 We were proud to support and take part in the Broadacres 19th annual Charity Golf Tournament which took place at Rockliffe Hall in Hurworth in aid of Parkinson’s UK. 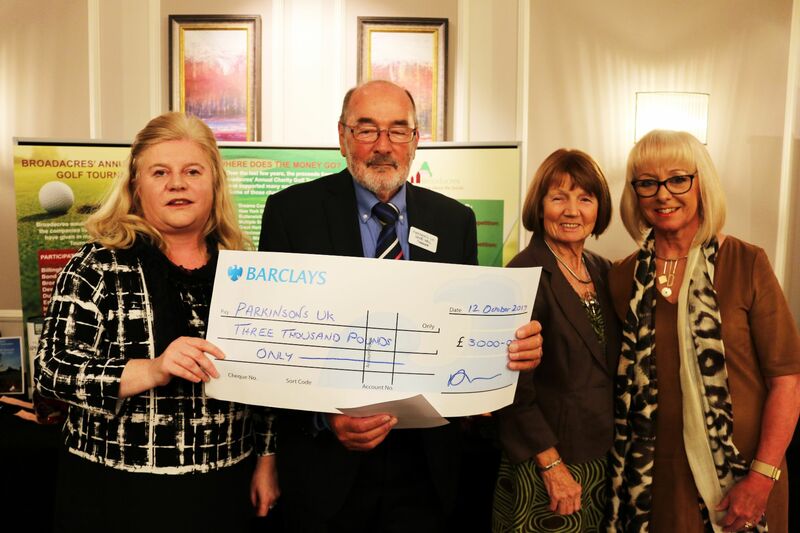 The day raised over £3,000 for the charity which will go towards helping to conduct vital research into finding a cure for Parkinson’s and support those who suffer from the disease. The day was great fun and filled with light hearted competitive spirit! Well done to all of the teams that took part!